What a great event this year! In spite of colder weather, we had an excellent showing to this year’s rally, and we couldn’t be happier. 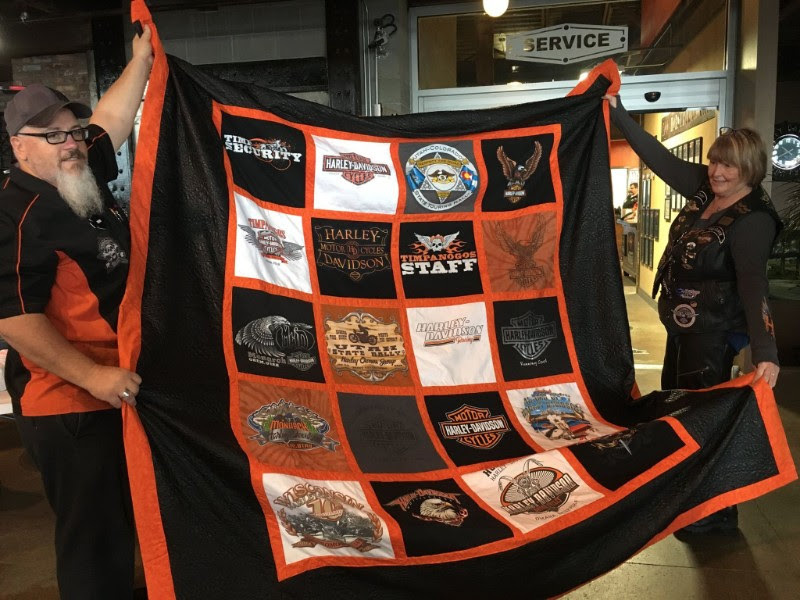 This year we made many new friends, spread the word about autism, & even had a beautiful quilt (see below) raffled by the Central Utah Harley Owners Group. We are so grateful to you for helping make this event a success. Seth would be proud. Please join us next year as we continue this great tradition. 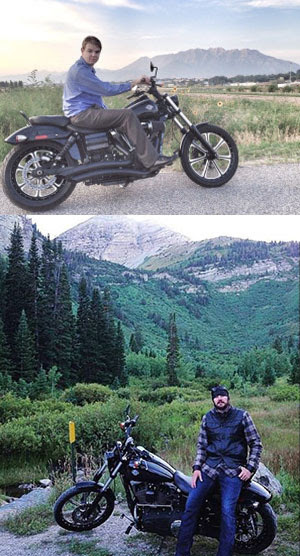 Seth Potter, a long-term sales associate with Timpanogos Harley-Davidson was know for his generous heart and his passion for riding. A passion he shared with his brother Adam, an adult on the autism spectrum. In the fall of 2014, Seth created the first Rally for Autism to show support for Adam, and other adults with Autism through ScenicView Academy. In December of that same year, Seth was involved in a fatal motorcycle accident. 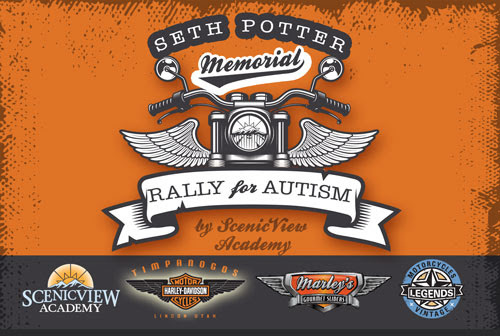 The annual ScenicView Academy Rally for Autism lives on as Seth’s legacy. Please join us for one of the most scenic rides in Utah, to show support for adults on the autism spectrum, and to honor Seth’s memory.. Copyright © 2017 ScenicView Academy, All rights reserved.